These beautfiul bubble tips are gorgeous explosions of color under all lighting. They are named after the truffle from Amadeus, Capezzoli di Venere for the unique look of their bubble tips. 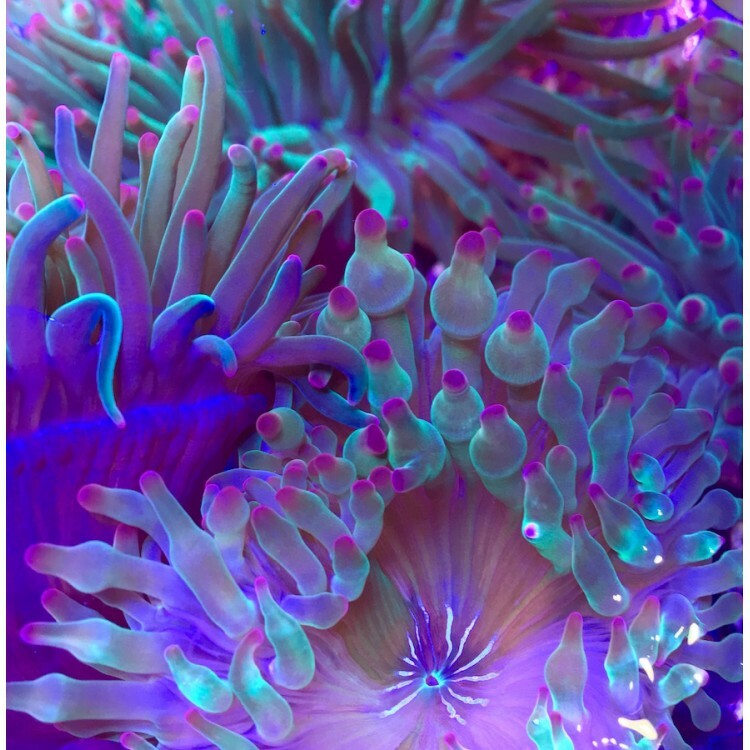 We find these anemones to be hardy and adaptable. A large and lovely addition to your collection.